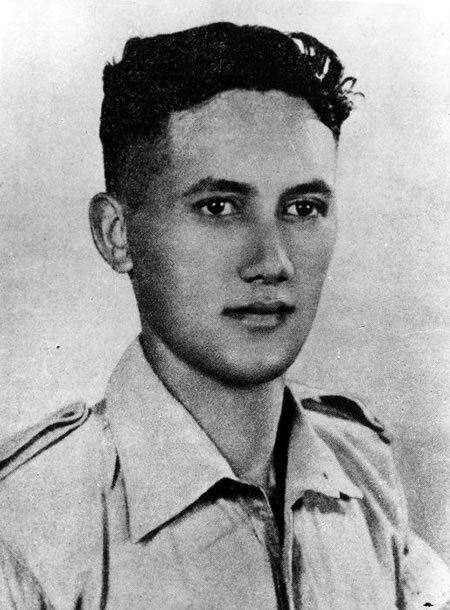 Moana Ngārimu was the only member of the Māori Battalion to be awarded the Victoria Cross during the Second World War. It was awarded posthumously as he was killed in action at Tebaga Gap in Tunisia on 26 March 1943. The decoration was presented to Ngārimu's parents in a huge ceremony held at Ruatōria on 6 October that year. See the full citation.